Let’s start with a little quiz. You see, use or buy a product that is appealing to you. What do you do? If you are like most people (and you probably are), you open your computer or handheld device and start following the company on Facebook, Twitter, Instagram. Why do you do that? First, to stay updated, and second to show your admiration and support. What does this behavior mean for today’s markets and economy? That is precisely the question we will try to answer in our summary, so scroll down and find it out. Who Should Read “The Thank You Economy”? and Why? 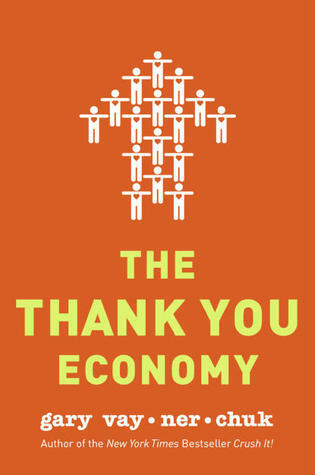 “The Thank You Economy” as it names implies is easy and simple to understand kind of a book. The process of Globalization raises certain doubts that carry a subtle message- Are the business ready to cope with the fast technological progress in the society? “The Thank You Economy” book has already shown the world it’s proven theories and methods that are used by companies eager to increase sales and long-term prosperity. So you want to join “The Thank You Economy” readers’ community? Great! But first, let’s get you introduced to the creator. 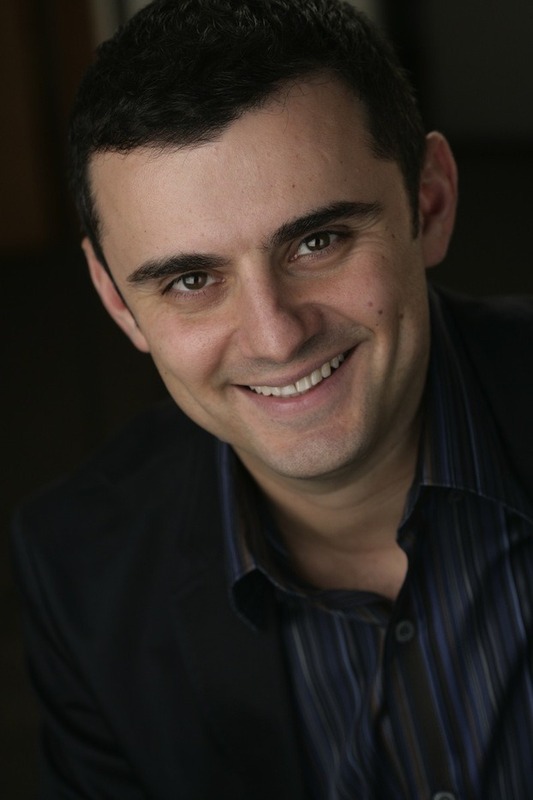 Gary Vaynerchuk is a Belorussian-born author, speaker, and serial entrepreneur. He was born in the Soviet Union (Today’s Belarus) on November 14, 1975, after his graduation from Mount Ida College in Newton, Massachusetts back in 1998, he gradually becomes an internationally recognized person and the author of several bestsellers. Vaynerchuk’s estimated net-worth is fluctuating around $160 million, and he likes to be known as a digital marketer and a social-media pioneer at New York-based VaynerMedia and VaynerX. If a company in the 21st century isn’t already active on social media networks; it clearly indicates a lack of determination and dedication to satisfy customer’s needs. Gary Vaynerchuk – the author of “The Thank You Economy” book, sees the truth in this saying: The more you change and improve, the more you realize that things remain the same. He disagrees with the theory that your grandparents apparently knew the benefit of keeping the customers at the very center of company’s priorities, but their wisdom faded away when big corporations started to expand, and their managers found new cost-effective methods to avoid customer’s demand for improvement. 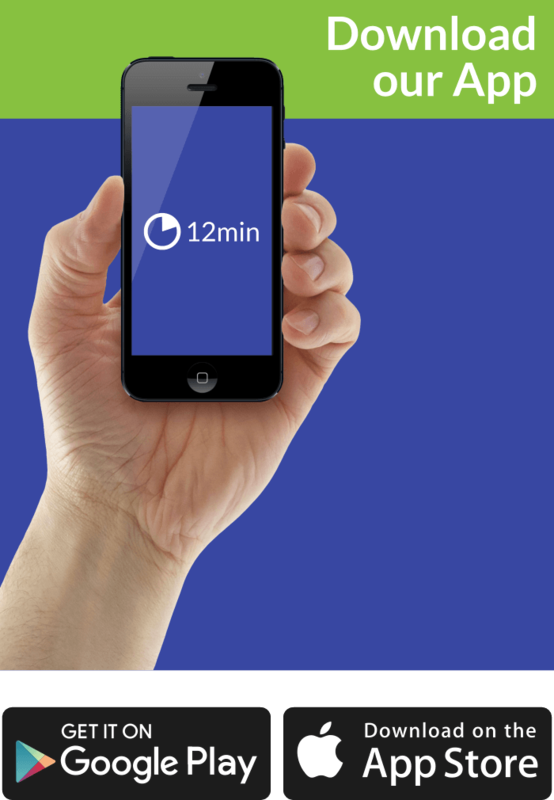 Social media, unlike other channels, give the exclusive power back to the customer. Social Networks do more than just presenting news that concern a specific group of users. By placing the pickiest necessities of their users on the top of the priority list, they build a loyal base of members. Gary Vaynerchuk embarks on a journey, to enlighten the consumers about their right to receive superior goods for their money. The organizations are no longer profit-based but customer-centric. The fierce competition has its role in this massive and full-scale alteration that takes place on all 4 Parts of the World. Organizations need to go with the flow and adopt a new mentality to blend into the Age of Technological Progression. If your organization still finds it hard to apply this philosophy, then you need to remind them about the possibility of stagnation. After all, even companies that exist for more than a century are basically endangered by the idea of ever-lasting evolvement. Interact with your customers, and make them comfortable when it comes to using your services. It’s proven that dialogue increases conversions, and makes the customers/users feel more appreciated. Social Media Interacting Networks are the foundation and the leading “contender” for inciting digital changes to the traditional companies by giving marketers hundreds of new ways to engage with existing and potential customers in a way that wasn’t possible to conduct by traditional businesses in the 20th century. Can you think of one thing that the Industrial era companies lacked? When you have no competition, and your product or service satisfy millions of people without any modifications for different customer demands, it’s evident that the company doesn’t want nor requires any feedbacks. That was back then, but now the Globalization phenomenon forces companies to place customer’s unique wants as a top-notch priority. If they don’t like you, they’ll spread the bad news even faster, so the feedback and word of mouth marketing are perhaps the most critical aspects that a businessman should worry about. Today’s companies face a restless race among themselves in pursuance of proﬁts that can lead to the elimination of unnecessary niceties to lower the company’s variable costs. The bargaining power of buyers from Porter’s Five Forces is in constant increase ever since Social media networks emerged on. They successfully returned the power to the hands of the customer, by creating the “Thank You Economy,” mentality, that is well-known for its almost obsessive care about its clients. Next, we move on to the few key lessons we picked for just for you, to give you a sneak-peak on what you may expect. If you start inquiring earlier shops’ mindset (back in the early 20th century), you will find lots of interesting information. For example, back in the 30s, all the customers knew privately their local grocery store owner, and for the majority of their lives, they used to shop at the same store. “Kindness, ethics and respect” were the features needed to spread the traditional word of mouth marketing. If a customer were unsatisfied with the service, that negative feedback and bad customer experience would spread to the entire community really fast. The companies knew how to maintain its most loyal customers; a polite and friendly behavior was required from the staff to do so. The core of the businesses was their reputation (they “survived or collapsed”) apparently, the quality of the goods and services was significant too but not so much as ethics, kindness, and helpfulness. Our education is shaped by different Universities, Religions, Schools, The Media, and even the environment that we live in. According to numerous of researchers, we (as a population ) are exposed to false theories and information about economics that are shaping our point of view and narrowing our perspective. “ROI doesn’t exist”: Even if you cannot measure it precisely, ROI is the most important element for all business industries. How can you assess your company’s success in a long run if you don’t calculate the return on investment? “The metrics are not trustworthy”: It is evident that metrics cannot perfectly display any financial outcome. However, they are more than capable of helping you see the big picture that your company would probably find itself to shortly. “Social media marketing and interaction don’t have to be implemented by every company ”: The Thank You Economy book doesn’t have to point out to anyone that the early adopters of new technologies have a clear path to prosperity since they would gain an advantage by differentiating their products from the ones offered by their competition. The content of this book is solid, although it is quite repetitive, just like many books of such type. On the one hand, the author presents his premise and message in a simple way and illustrates it with good examples. On the other hand, however, the bigger part of the information he gives is already outdated. As we are all aware – when it comes to technology, each day brings about changes and advancements. So although this book was once considered one of the best on the topic, if you are a more insightful reader, you may find it useless. Gary Vaynerchuk, however, is still a great author. So be sure to pick up some of his other books which were not written so long ago.